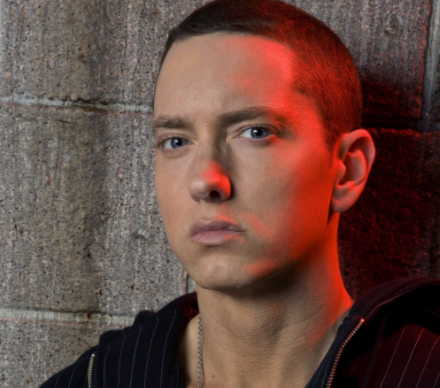 Eminem doesn’t use swear words at home. Eventhough Eminem has a filthy mouth when recording in the studio, he admits it’s all for show and doesn’t use bad language around his daughters. Aw. What a great dad. Tiger Woods Swears In Front Of His Kids!